Lead times on scheduling, planning, budgeting and executing a sales kick-off meeting are upon us. While fall is kick-off time for football season, January is sales team kick-off time for many companies. 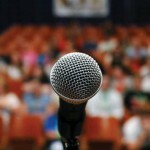 The question for sales leaders is will it be the same “old” kick-off meeting with lots of presentations, an attempt at training the team in an environment not conducive to training, lots of rah rah and too many long nights of celebrating that do not result in the jumpstart for the year that everyone wants. This is the challenge that executives at our clients presented to us. How do we celebrate our successes while accelerating the alignment of the team around the goals for the new year to create that revenue jumpstart? But, more importantly, how do we create momentum for the year that will be sustained? 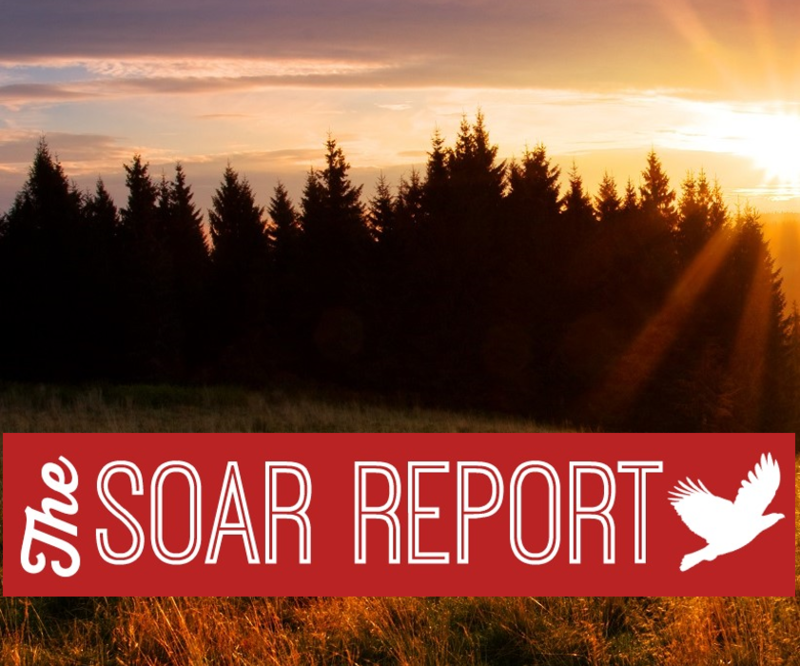 With these challenges in mind, we developed the SOAR Change Velocity Kick-Off Meeting. Using the principles of Change Velocity (for those of you that have read the book), we designed a kick-off meeting that focuses on jump starting the year and creating momentum for the year. So, we thought at mid-year, it would be a good time to check-in on how the approach worked. We are pleased to report that the client’s sales team is 21% ahead of their goal as of June 30th! We then decided to look at the full year results of another client. This group was 40% ahead of their number for the year. One of our new team members suggested that based on the success of these clients that we should do more of these SOAR Change Velocity Kick-Off Meeting. A great idea, but with many companies scheduling meetings in January and February, we would quickly hit a scheduling issue. So, what if we could package the SOAR Change Velocity Kick-Off Meeting, provide virtual coaching to the customer’s team on execution and drive similar results for dozens of clients? Since our mission is to help our clients grow by ascending to new levels of sales performance, that would be good, right? Thanks to a culture of curiosity filled with questions of what if and why not, we are pleased to announce the Change Velocity Kick-Off Meeting Methodology. Since all things need an acronym, just call it SOAR CV-KO. It integrates your strategies and goals in a framework that will enable rapid alignment across the sales teams, accelerated execution and faster results. This is the new year jumpstart that all sales leaders are seeking. We have packaged the methodology to allow us to scale across a larger set of customers by enabling their teams to execute with virtual coaching from the SOAR Team. If you are looking for a sales jumpstart in the new year, not just your same “old” sales kick-off Meeting, it might be time for SOAR CV-KO. Here are 5 ways to ensure that your sales meeting goes horribly awry. Avoiding these can help you conduct a better and more productive sales meeting. P.S. If you are based in North America, mark August 21 as a VERY important date on your calendar. On that date, a total solar eclipse will darken the skies from coast to coast. This will be the first coast-to-coast eclipse in 99 years. DON’T MISS IT!